New vehicle pricing includes all offers and incentives. Tax, Title and Tags not included in vehicle prices shown and must be paid by the purchaser. While great effort is made to ensure the accuracy of the information on this site, errors do occur so please verify information with a customer service rep. This is easily done by calling us at (360) 616-3279 or by visiting us at the dealership. 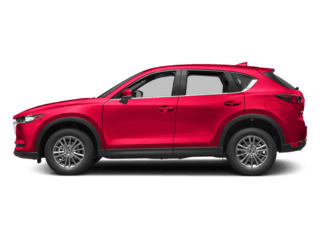 *Valid on 2019 Mazda CX-5 Sport. $259 per month for 36 months. $2,995 due at lease signing; includes a $595 acquisition fee. Valid on VIN: JM3KFBBMXK1515112. MSRP is $26,745. No security deposit with approved credit. Lease for well qualified buyers. Excludes taxes, title, and fees. 36 monthly payments required. Not all lessees will qualify for lowest payment through participating lender. Residency restrictions apply. Lessee responsible for registration, insurance, maintenance, excess wear/tear & for mileage over 10,000 miles/per year at $0.15/mile per year. Option to purchase at lease end. A negotiable dealer documentary service fee of up to $150 may be added to the sale price or capitalized cost. Offer Expires: 3/31/2019. 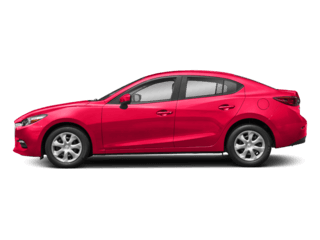 *Valid on any new 2018 Mazda3. 1.9% APR for 60 mos. Subject to credit approval through participating lender – not all will qualify. Down payment and other factors may affect qualification. Valid on VIN: 3MZBN1L32JM254486. MSRP starting at $22,785. 60 months at $17.53 per month per $1000 financed with $0 down. A negotiable dealer documentary service fee of up to $150 may be added to the sale price or capitalized cost. 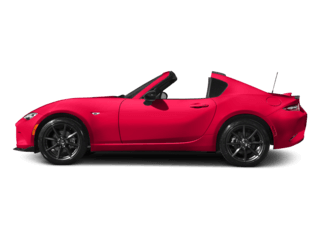 Excludes taxes, tags, registration and title, insurance and dealer charges. Offer Expires: 3/31/2019. 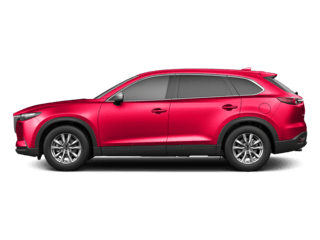 *Valid on 2018 Mazda CX-9 Grand Touring. Valid on VIN: JM3TCBDY6J0237004. MSRP is $43,565. Dealer Discount of 6,213. Sale Price is $37,352. Subject to credit approval. Down payment and monthly payment may vary. Not all will qualify for rebate. 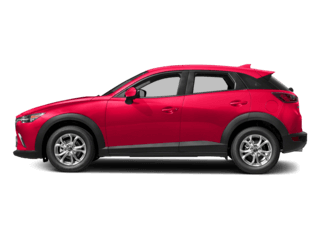 Excludes state and local taxes, tags, registration and title, insurance and dealer charges. A negotiable dealer documentary service fee of up to $150 may be added to the sale price or capitalized cost. Limit one discount per vehicle per customer. See dealer for complete details. Offer Expires: 3/31/2019. 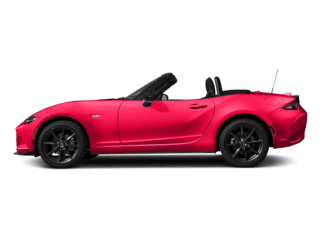 *Offer valid on 2018 Mazda MX-5 Miata Club. Valid VIN: JM1NDAC70J0204386. MSRP is $30,050. 24% OFF of MSRP. Subject to credit approval. Subject to credit approval. Down payment and monthly payment may vary. Not all will qualify for rebate. 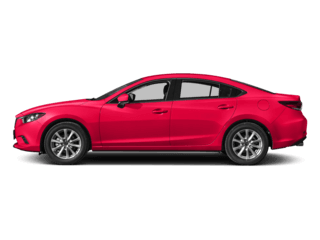 Excludes state and local taxes, tags, registration and title, insurance and dealer charges. A negotiable dealer documentary service fee of up to $150 may be added to the sale price or capitalized cost. Limit one discount per vehicle per customer. See dealer for complete details. Offer Expires: 3/31/2019.